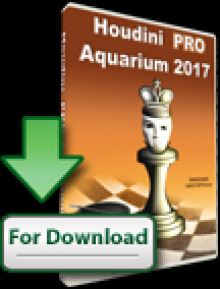 The Top Chess Engine Championship Season 12 is going to start in the second half of April 2018, a few hours after the last game of the Stockfish – Houdini S11 match. It will once again be a division system with 32 engines of relative strength 3000+ ELO, all taking place on a high end 44 cores machine in search of ever stronger and better chess. Last season’s playing strength jump was significant. 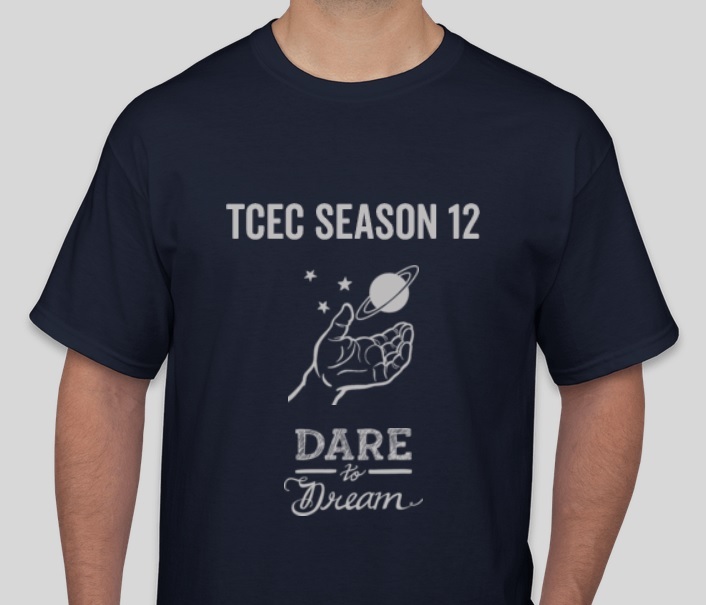 This trend is expected to continue in Season 12 as most participants will provide once again custom versions for the event. The specific versions and their improvements will be revealed at the start of each division. Season 12 participants in divisions Premier, First, Second, and Third are determined by the final standings of Season 11. Scroll down for the full list of participants. 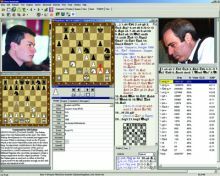 The rapid development of the computer chess sector brings to TCEC Season 12 three new participants. 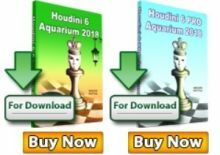 These are Xiphos by the Serbian mathematician and computer scientist Milos Tatarevic, Tucano by the Brazilian professional software developer and programmer Alcides Schulz, and Rodent by the Polish chess programmer Pawel Koziol. 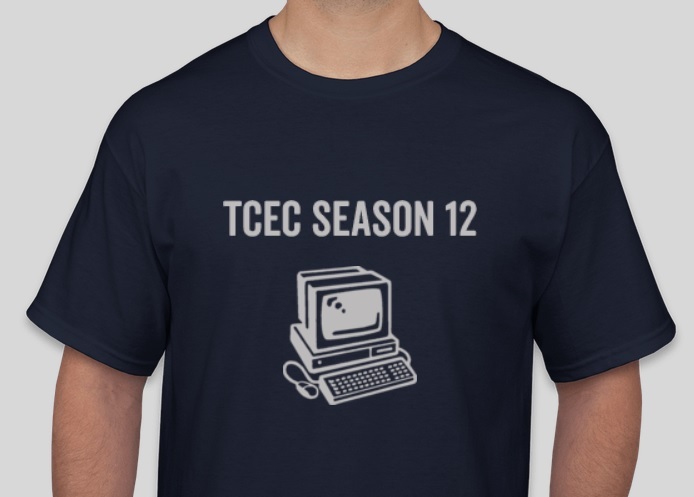 The rules and regulations of TCEC have been evolving for years with the help of the community. 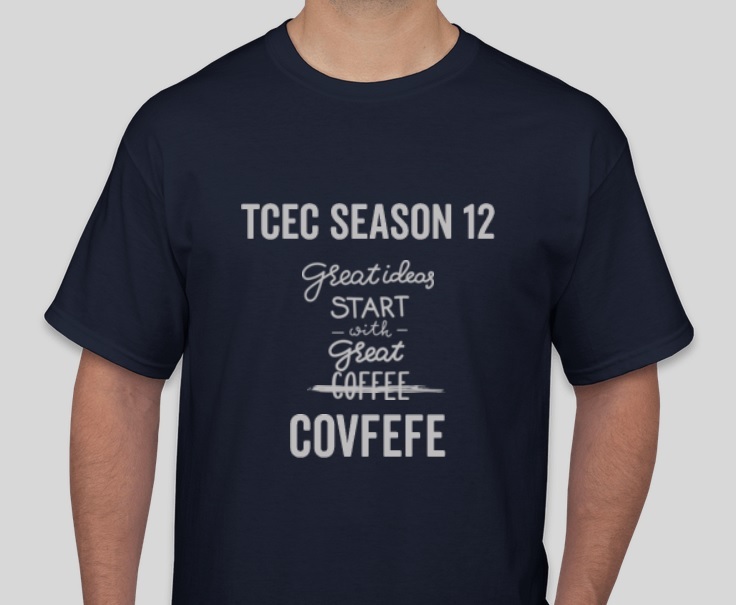 Once again, the TCEC team will introduce the most requested rules and features suggested by the audience in the discussions during the past three months. Another major change is the tiebreak system. So far the SB (Sonneborn-Berger) criteria had priority. From Season 12 the top tiebreak factor will be direct matches. More minor rule changes specific to Season 12 can be found in the “Rules” tab on the official website once the season starts. A major part of the success of TCEC as competition is a result of the work of the opening experts of TCEC. This season Divisions 1-4 and Premier Division will be provided by Nelson Hernandez and Superfinal openings will be composed by Jeroen Noomen. The specific information will be updated in the “Openings” tab on the official website.